Laurent Guillaume is a multiple-award-winning French writer and former police officer. In law enforcement, he worked anti-gang, narcotics, financial crimes, and served in Mali as an advisor to the local police. His first novel to be translated into English is a hard-boiled PI story set in West Africa: White Leopard. Here he tells us about how his life as a cop mixes with his life as a writer. Does being a cop help to write a mystery novel? It is both an asset and toxic. 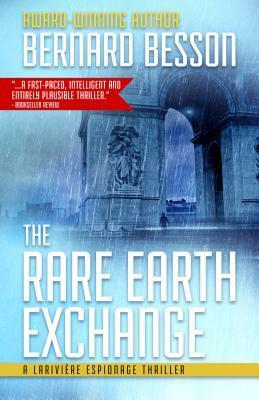 My novels necessarily borrow from reality, so being a cop is an advantage. But I also think it is a trap. In a mystery, the writer's main preoccupation has to be the plot. In your novels, politicians are never very clean. I think the quest for power has a negative impact on everyone who goes after it. Politics has the power to corrupt on many levels because it lives off of everything that is toxic in our society: money, dissimulation, and lies. One has to overcome so many obstacles to attain power that it becomes a kind of Grail, and overcomes its original raison d’être: public good. But there are politicians who are driven by a real sense of democracy, by honest political conviction and humanism. I like to believe that even the worst people can at certain times and under certain circumstances prove to have some purity. The opposite is true as well. It is just a matter of proportion. You seem to leave the reader to judge. Is this done on purpose? I don't like the idea of telling a reader how to think or what to like or not like about my novels. I don't judge, I tell a story. Moral judgments are for philosophers. All of my characters are made of shadow and light, like in life. You are free to love them or hate them for what they are. But I don't want them to leave you indifferent. Indifference is the harshest criticism. Tell us a little something about the genre you chose for this book. 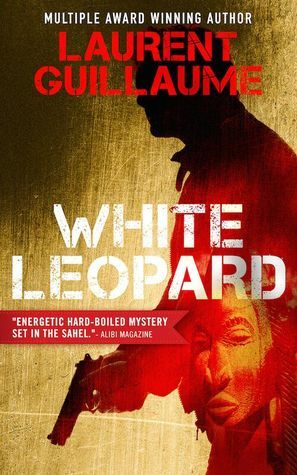 White Leopard is what I would call a “hard-boiled African” thriller. I went back to the codes of the 1930s-1940s hard-boiled detective novel (tough, alcoholic PI; the femme fatale who brings him a complicated, perilous case; etc.) and then I transposed them to contemporary Africa. And it worked. What inspired you to write this book? Is it based on real events or your own experience? When I worked at the French Embassy in Mali, I was in charge of police cooperation, particularly with regards to drug trafficking and organized crime. At the time, I worked on a case called “Air Cocaine” as a consultant for the Malian authorities. It didn’t take long to find some material for a good mystery in there. For that matter, a better part of the novel is based on real events. 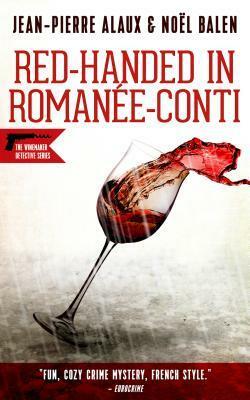 A while back, Big Thrill Magazine ran a really interesting interview with Laurent Guillaume by thriller writer Steven P. Vincent. Here are some highlights. Please do visit Big Thrill to read the full interview. Can you tell our readers a bit more about WHITE LEOPARD? ... It takes time to see what lies beneath the postcard, to see the stark reality of the people who live there. I hope that I managed to do this, although I’m sure I missed things. More than a mystery, WHITE LEOPARD pays homage to the people of Bamako, a mixed crowd in overpopulated streets, who never stop smiling and feeling happy, despite the harsh conditions of their daily life. ... As far as my understanding of English allows, Sophie did an excellent job. I’m not surprised, because throughout the process, she showed great rigor and a real interest in the topic of the novel: West Africa. I’m very happy with the result. 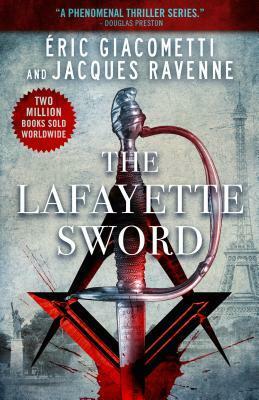 My good friend Doug Lyle's fantastic Writer's Forensic Blog ran an interesting interview of Laurent Guillaume, who talks about being a cop and being a writer. He answers the following questions. "The power of a novel lies in its ability to create emotion in readers. Whether those emotions are positive or negative isn’t really the issue." This is how Laurent Guillaume begins this blog post about emotion and writing and what is worth sharing with readers. Go to Mystery Fanfare and check it out.